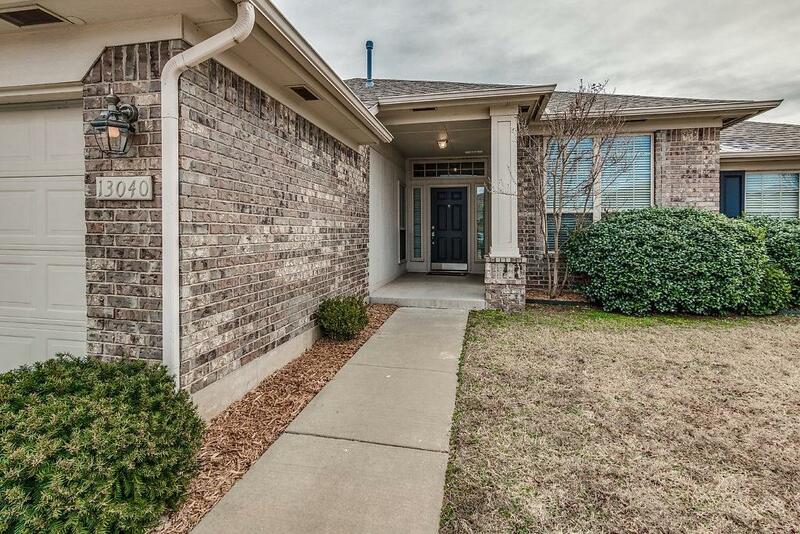 Come see this beautiful home located in the Somers Pointe neighborhood! This spacious three bedroom, two bathroom home has two living areas and two dining rooms! The garage has extra lighting and an in-ground storm shelter. The home has a great backyard with a large covered patio. You will love the huge master bedroom, closet, and bathroom with a jetted tub and separate shower. The neighborhood has a splash pad, park, playground, and ponds! Don't miss out on this one!